Self-stick, writable and removable fl ags with bright coloured tip. 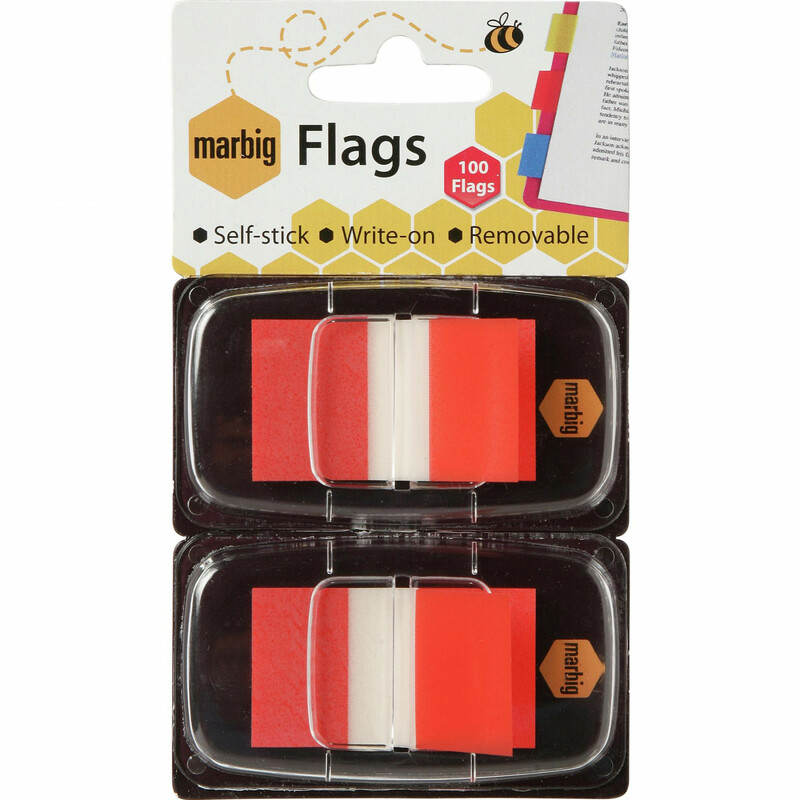 Ideal for marking, indexing or highlighting important information or data. Pack contains 2x handy pop up dispensers (50 fl ags each).